The tribute tea is the tea dedicated to the royal family in ancient China. All tribute teas are considered the very best of all teas. In the seventh year of Emperor Yongzheng’s reign (1729AD) in the Qing Dynasty, Pu'er tea was listed among the tribute teas. 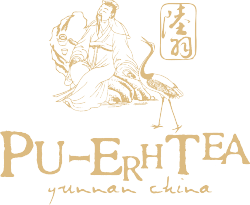 Thereafter, Pu'er had been becoming increasingly popular with the Forbidden City. 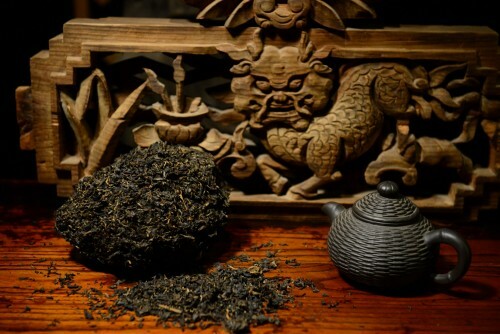 According to historical records, “Pu'er tea is well-known throughout China, its taste is strong and especially popular in Beijing.” Thus Pu'er tea has become a world famous tea since then. 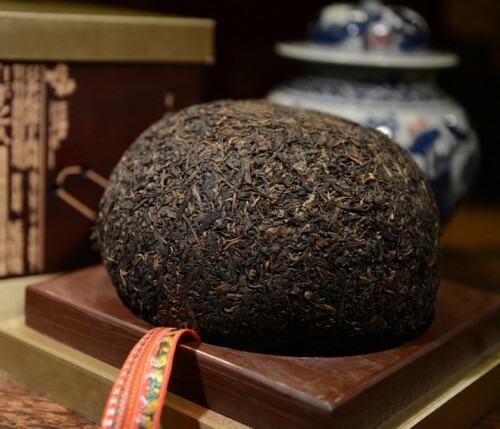 The Pu'er Round Tea resembles the shape of a human head, therefore, it is called “human head tribute tea” and is deemed the most precious tea among all the tribute teas. Emperors in the Qing Dynasty had been cherishing the tea with great passion for more than two hundred years. 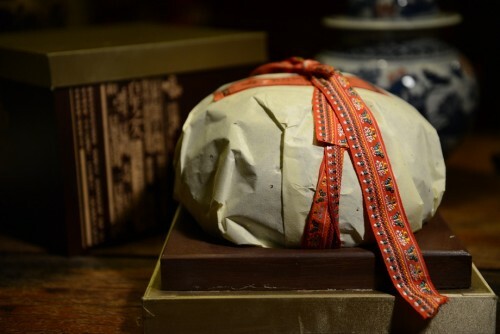 To date, there are only two pieces of existing “human head tribute tea”, which are well preserved in the Forbidden City Museum and the China Tea Institute respectively. 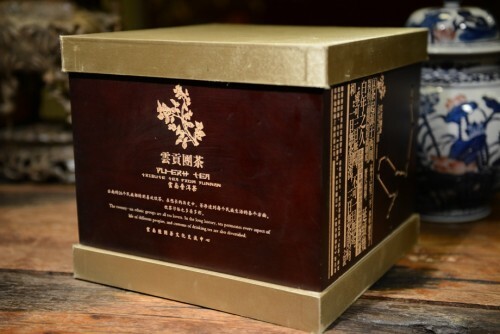 The two Pu'er tribute tea pieces are eulogized as “the Emperor of Pu'er Tea”. Yunnan Pu'er Tribute Tea is made of Mengku broad-leaf tea tree leaves, which are known as “ the origin of the Yunnan Broad-leaf Tea”. 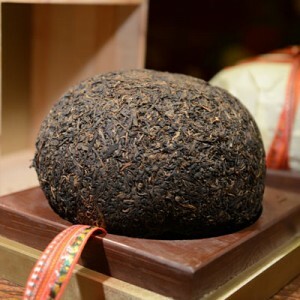 Yunnan Pu'er Tribute Tea is all hand-made and is an embodiment of its royal history and pristine resources inYunnan. The tea is a perfect choice for people to send as a gift, keep as collectibles, or simply keep for their own consumption.